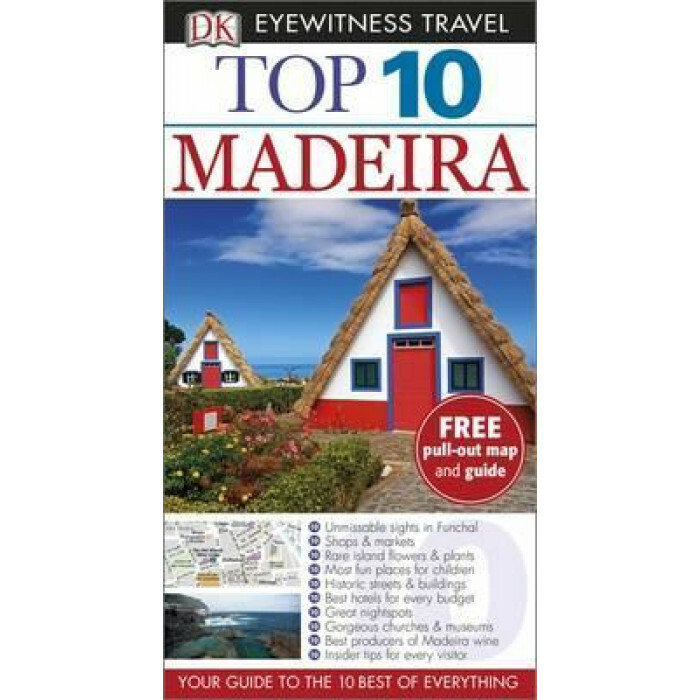 An unbeatable, pocket-sized guide to Madeira, packed with insider tips and ideas, colour maps, top 10 lists and a laminated pull-out map, all designed to help you see the very best of Madeira. Explore Madeira's cultural highlights in Funchal, hike some of Europe's best walking trails, sample Madeira wine in a 17th-century Franciscan friary, relax on the beach in Porto Santo or go dolphin-watching off the coast. From Top 10 gardens to Top 10 specialist shops, discover the best of Madeira with this easy-to-use travel guide. Staying for longer as part of a bigger trip to Portugal? Try our DK Eyewitness Travel Guide Portugal.